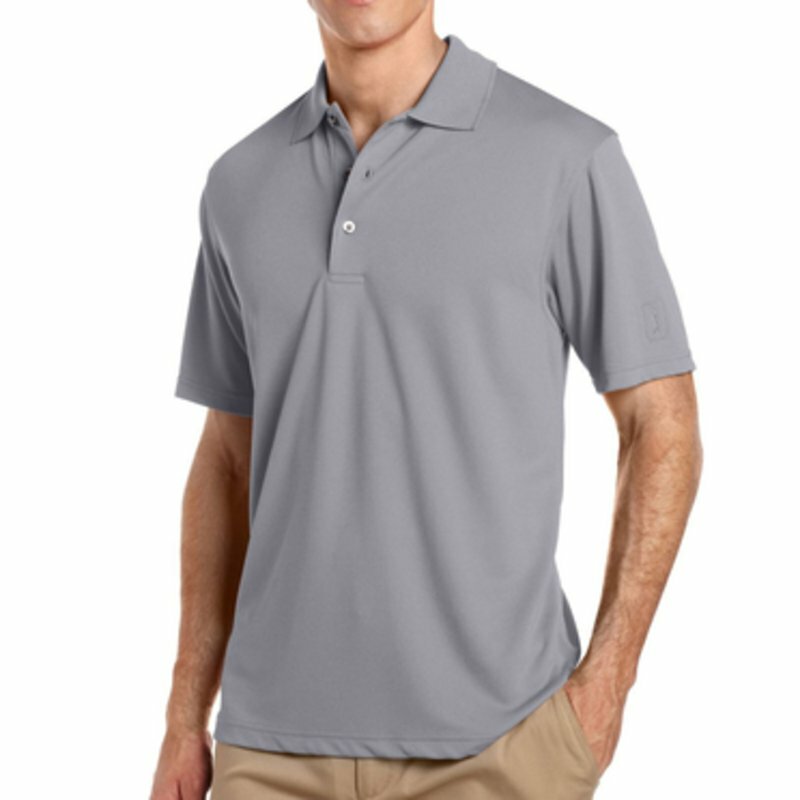 The PGA TOUR is synonymous with high performance and a commitment to excellence - qualities that have been incorporated into the pro-styling of PGA TOUR apparel. PGA TOUR apparel performs like a champion while remaining a leader in fashion innovation. The PGA TOUR and swinging golfer are registered trademarks of PGA TOUR, Inc. and used under the license by Perry Ellis International.